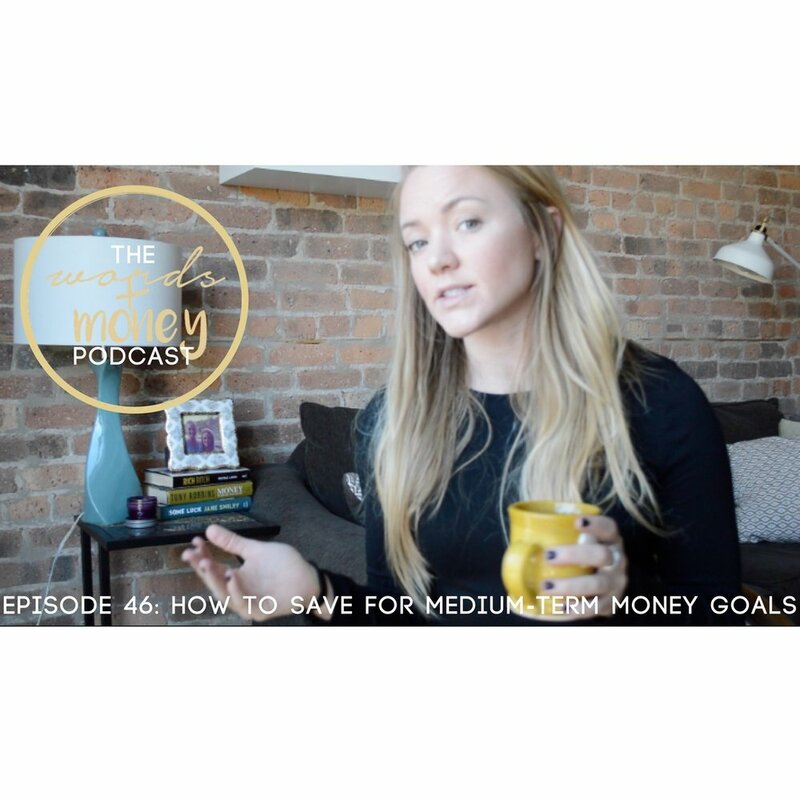 This week we're tackling the toughest money goals to save for, medium-term goals. From saving up for a wedding, buying a car, a down-payment on a home, these goals require a different strategy depending on how long you have until the goal comes due and what your appetite is for risk. This video will step you through your options, but remember, nothing I share is guaranteed. You must do your due diligence to understand your options and this episode will help with that. Personal Capital - Another robo-advisor and the financial aggregator I use to check my net worth. Schwab - A DIY brokerage account I use.